No Missing Hippie in Mississippi! After leaving the Ocala, Florida Rainbow Gathering, I was told to watch out going through Mississippi. The hippies told me that Mississippi was known for Missing Hippies. To the contrary, I am still here, and having a great time. 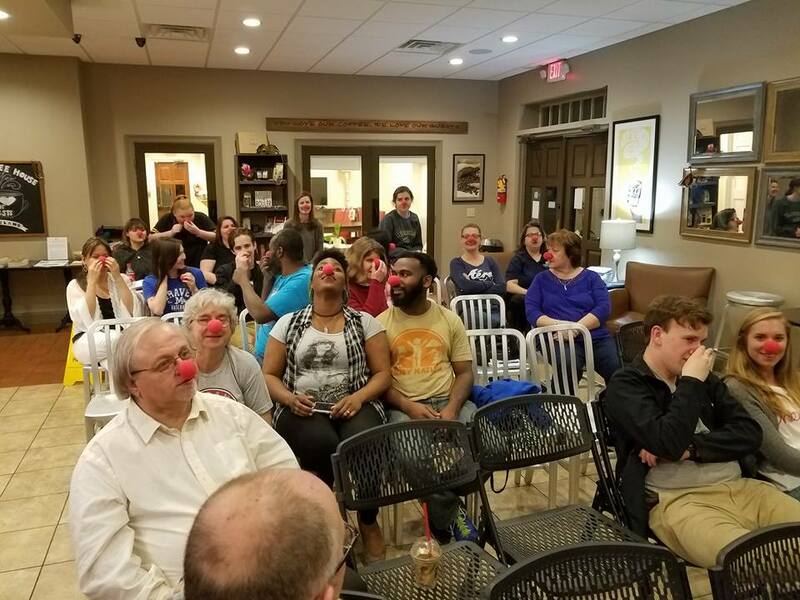 Don and Amy Rylander have a Thursday evening gathering in a Coffee House in Brandon, MS, and the clown noses came out for the event. For those of you who have not experienced the clown nose lesson, it involves learning how to see ourselves as others view us, and thereby learning to understand people who are very different from ourselves. Don and Amy, their three boys (Adam, Aaron and Andrew) ages 17 and up, went to the newly opened Civil Rights Museum in Jackson. 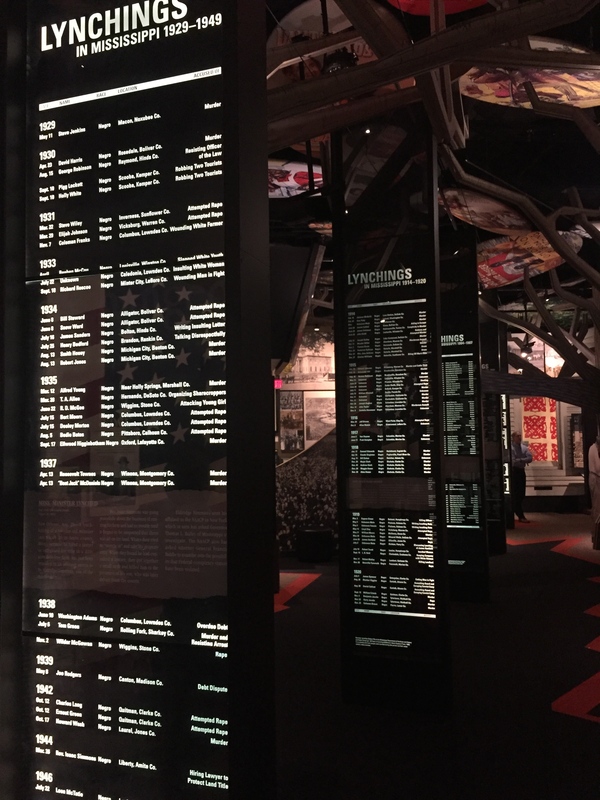 The experience was sobering and for anyone visiting Jackson, this museum is a must-see. A dark history and glorious struggle for freedom is depicted in graphically honest expressions. On Sunday morning I attended Love Unlimited Fellowship in Jackson. I had met the worship leader and his wife (Shawn and Luwmand) at the Thursday night at the We Are One coffeehouse gathering. During the Sunday meeting, Luwand stuck the mic in my hand during a prayer time, and suddenly the white bearded Santa Claus stranger was sing-preaching good old Gospel style to the house. Going to Love Unlimited was like arriving back 25 years ago at Church on the Coast in Carlsbad – albeit in a decidedly more raucous black gospel lift the roof variety. I was so deeply impressed by this small but powerful church in Jackson. 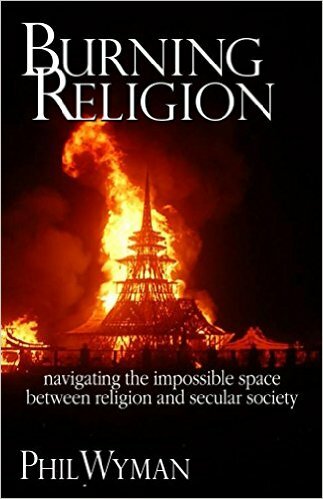 The service went a bit overtime, like a good Pentecostal church is often likely to do, but it did not feel long at all. Below’s photo was taken shortly after all the parents and kids on the right hand side left at the end. Rock on Pastor Pernell! You’ve got a great group at Love Unlimited.